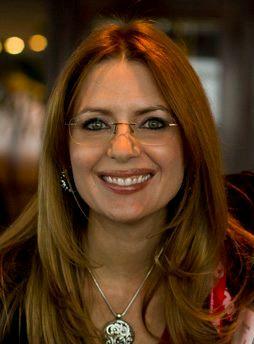 "When we had a FindLaw site, we were just another small law firm." 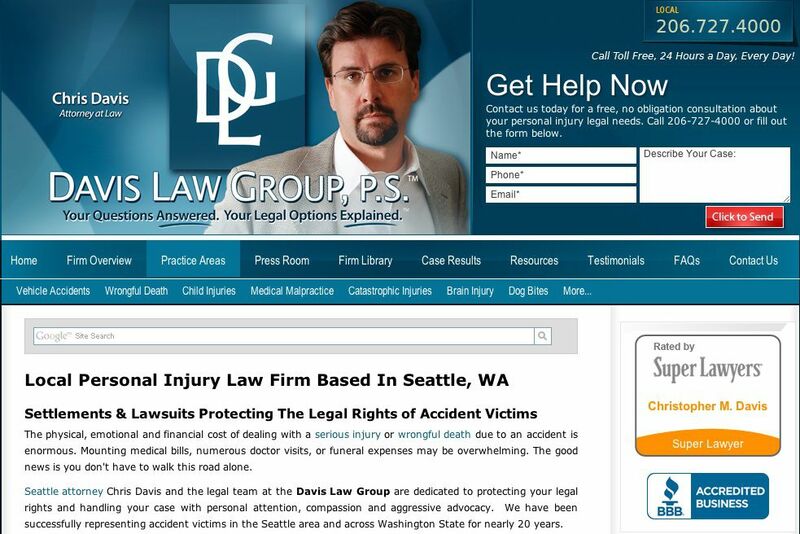 Web Marketing for Attorneys That Really Works Mischelle Davis of the Davis Law Group in Seattle explains how Foster Web Marketing and DSS have helped attract cases and build their firm. To me, what's great about Foster Web Marketing is that they have great people who understand search engine optimization and programming for the web. And they are building a tool just to do that. They're big enough, and powerful enough to have a lot of information on best practices and what you should be doing on the web but they're small enough to give you tons of personal attention. You're not going to get that with a FindLaw or Martindale-Hubbell website because they are just too big. When we had a FindLaw site, we were just another small law firm to them and it was really hard to get the customer service. For me, Foster Web Marketing is just the right size. They give us the technical expertise that we want. When we have real issues or things we want to accomplish, we go to them and they work with us, their designers work with us. They've added new features for us before. I love that, practically speaking, it's like having our own web services team right in our office...they are like an extension of us. We would never get that with FindLaw.